Why am I paying $10 for juice!? It turns out that selling a $400 Internet-connected juicer isn't a recipe for success after all. Juicero, a startup that was widely ridiculed for selling an absurdly overpriced juice machine, is shutting down. The news was announced on its website Friday. The company had raised about $120 million in funding from multiple prominent investors, including Google Ventures and Kleiner Perkins. Juicero's stated goal was to change how we consume fresh, organic foods. 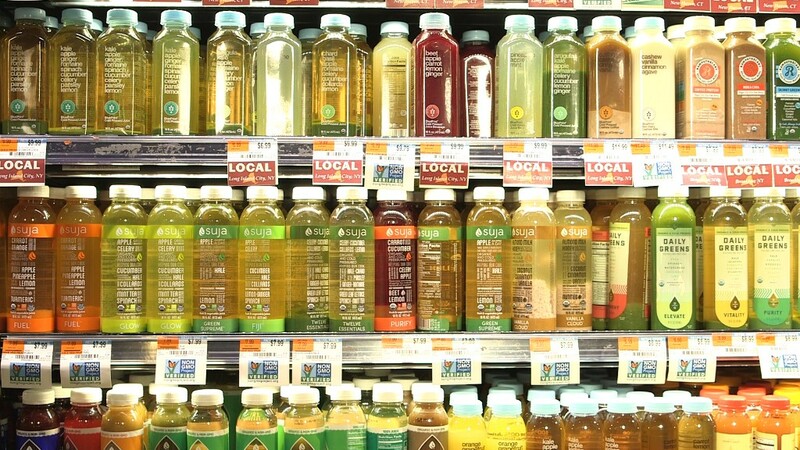 Or, as the founder Doug Evans, put it in one interview last year: "Not all juice is equal. How do you measure life force? How do you measure chi?" But the farm-to-glass startup quickly became a laughing stock -- and a sticky symbol for Silicon Valley being out of touch with the rest of the country. In April, Bloomberg revealed customers can get the same result by squeezing the startup's juice packs with their bare hands as with the machine. That came as a shock to some of Juicero's investors. Juicero CEO Jeff Dunn argued the product still provided value to customers by making life easier. "The value of Juicero is more than a glass of cold-pressed juice," he wrote in response to the report. "Much more." But Juicero still felt the squeeze. The business was reportedly trying to get the price of Juicero down to about $200. It had previously lowered the price from $700 to $400 in January. In the end, it simply ran out of juice. "We began identifying ways that we could source, manufacture and distribute at a lower cost to consumers," the startup said on Friday. But it determined the infrastructure required for this effort was something "we cannot achieve on our own as a standalone business." Juicero is offering refunds until December 1.